Nowadays, when we are relaxing at the weekend, socializing with friends, or having an evening meal it is the kitchen in which we spend our time. Gone are the days of having kitchens in the basement or at the back of the house hidden away from the guests. Kitchens are truly now the heart of the home. If you are looking to re-design your kitchen, create the perfect space for your home and get the kitchen of your dreams then here are just a few things for you to consider. Which style suits you and your home? Finding the perfect kitchen begins by finding a style that suits you and your family. For some this might mean something modern, quirky and bold, however for others this could mean traditional and timeless. Whichever style works for you even if it is a mix of the both, you want to make sure that your perfect kitchen reflects that. 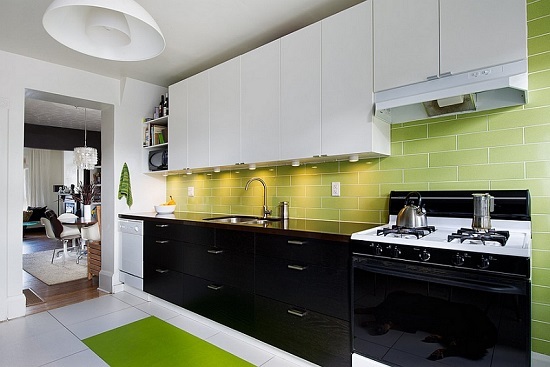 Take the time to research about your perfect style, color scheme and overall look of the kitchen. The perfect kitchen requires time and effort in terms of research and planning. This kitchen needs to last you a lifetime, work with your style and be durable to all the kitchen antics. This is why Ramsbottom Kitchen Company knows that quality products are important. Don’t opt for the first kitchen because it is cheap and cheerful if you don’t feel the quality is right then it is okay to keep shopping around. Choose great appliances like the Neff Ovens or Rangemaster Cookers and worktops or cabinets that really do make your kitchen the perfect room. Most importantly when planning your perfect kitchen, make sure you have spoken to the experts. Once you have done your research online, come in and visit the showroom, meet with the experts and know that you are in good hands. Ramsbottom Kitchen Company pride themselves on great customer service. Contact them today to find out more about all their kitchens.